Have you ever heard of a faculty pep-rally? Imagine receiving prizes, speeches of encouragement and even participating in bonding activities. This is what a Faculty Pre-Planning Conference looks like at Florida A&M University (FAMU). For eight months, a team of innovative faculty members comes together to plan a three-day conference that focuses on the progression of students and the university. The conference is filled with policy and procedure workshops, keynote speakers and goal orientated meetings. “It is a big event for faculty to receive innovative ideas for teaching, updated info on resources that are available to faculty, staff, and students, and policies and procedures,” Simmons explained. 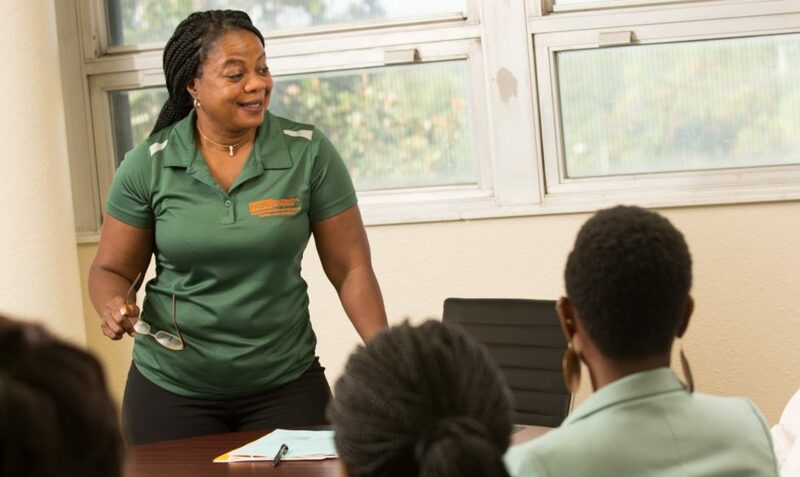 According to Professor Kandy Woods, an instructor in the Division of Respiratory Therapy, though there were many meetings and note taking abounded, the conference managed to keep faculty members engaged and motivated, and encouraged them to intertwine technology throughout their activities. A form of motivation used was “letting faculty know what goals were achieved [the] past academic year,” Woods explained. “There is also a period when we get to engage with other faculty members from different schools and colleges and share ideas,” said Woods. Simmons added that to keep the faculty uplifted and feeling appreciated on the first full day of the conference the president comes in to give his address to rally up the faculty. “That’s the excitement when you see your leader up there saying, ‘I know what we need to do and we are all going to do it together,’” she continued. Faculty and staff members are more than excited for the incoming school year. Interim Provost Rodner Wright also addressed the faculty and feels like this will be a progressive academic year. “We are focused on rising to a new level of ‘Excellence With Caring,’ by not only meeting and exceeding the State’s standards but also our own,” Wright expressed. 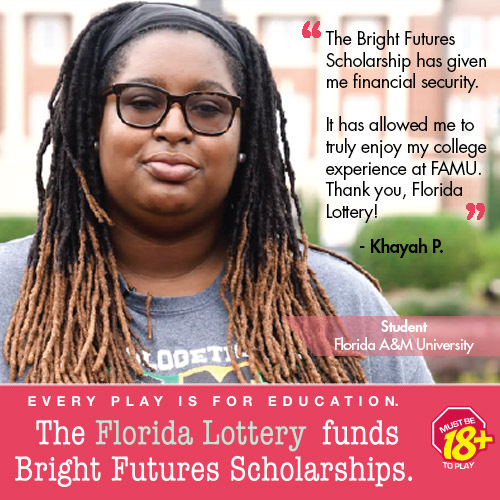 “We are making every effort to invest in our faculty’s success because we know that you are often the mentors, the encouragers, the role models, the educators, the shapers, and the molders that set our students on the right path to success,” Wright said. 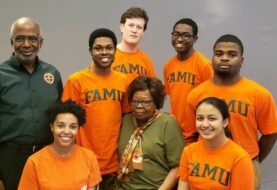 According to Simmons and Woods, this year’s Faculty Pre-Planning Conference was reassurance of the innovative and impactful year that is ahead for FAMU and its faculty, staff, and students.